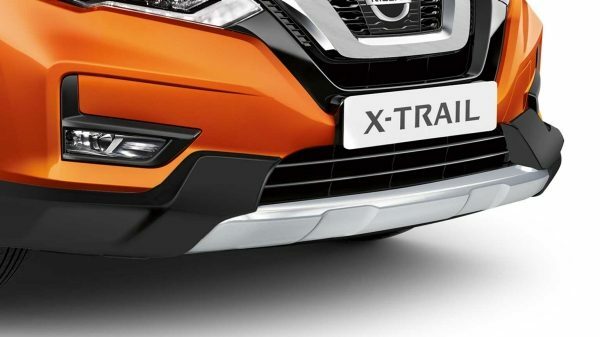 From the city streets to the great outdoors, your Nissan X-Trail is equipped and ready to take on any adventure, thanks to its versatile range of Nissan Approved Accessories. 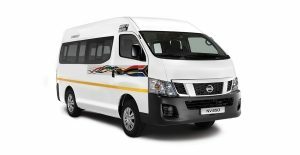 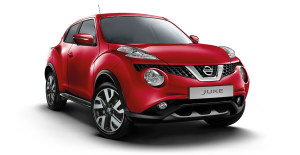 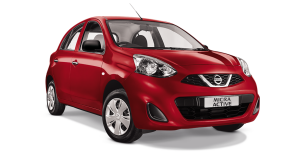 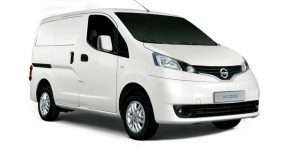 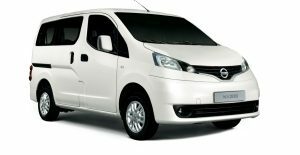 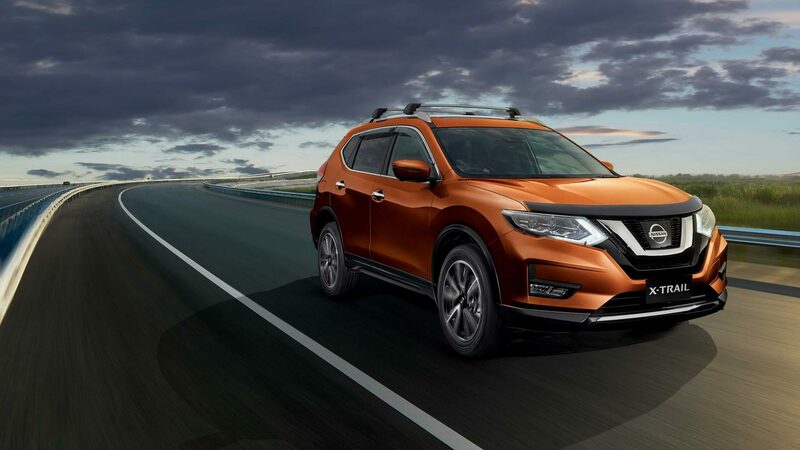 Whether it's stowing the campervan, checking your tyre pressure or connecting your favourite playlist, the versatile range of Nissan Approved Accessories ensures all your road trip needs are covered. 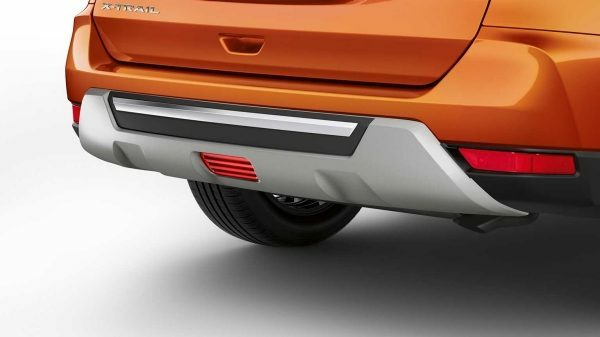 Stance out in style - with rear silver styling plates that add a distinctive finish to your X-TRAIL. 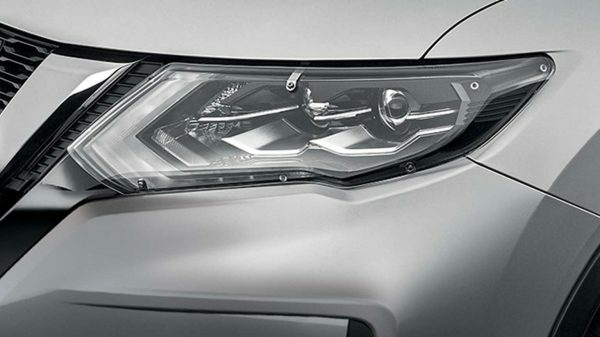 Protect your vehicle's headlamps from stones and other road debris with these Headlamp Protectors. 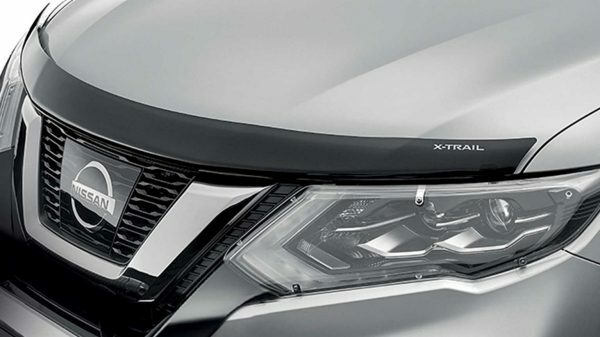 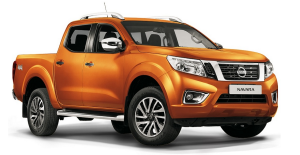 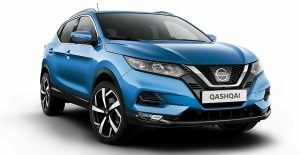 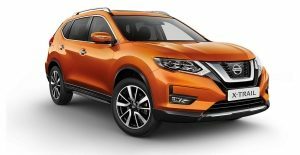 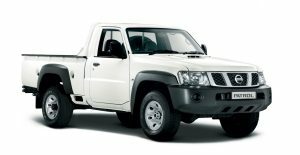 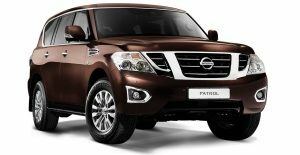 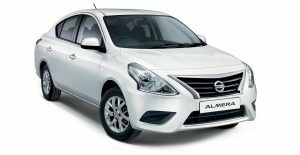 Tinted X-TRAIL branded Bonnet Protector complements the appearance of your Nissan and protects the leading edge of your bonnet from stone chips and other road debris. 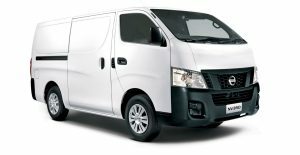 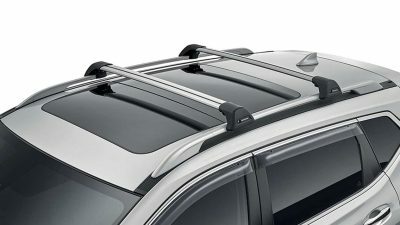 Low-profile, complete rack system with exceptional aerodynamic performance and integrated design with maximum carrying capacity of 75kg. 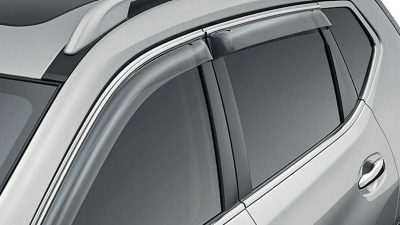 X-TRAIL branded Weathershields that protect the cabin against the elements when windows are partially open. 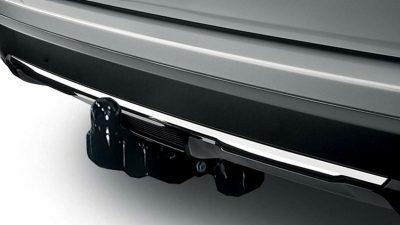 A slim finish that is perfectly tailored to your vehicle. 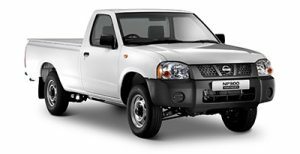 Maximise your versatility with a quality towbar that has been engineered and tested to ensured a maximium breaking capacity of 1 500kg and vertical load on ball of 750kg. 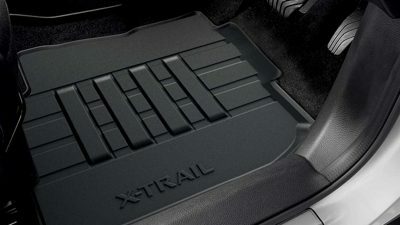 X-TRAIL branded Rubber Floor Mats designed with a raised outer perimeter to contain any dirt, grass and gravel whilst protecting the cabin floor. 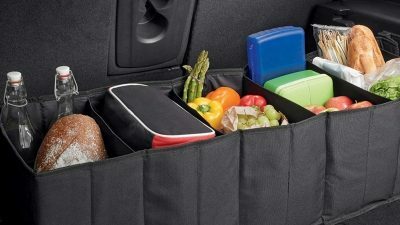 Boot Storage Bag provides a handy storage solution for your boot area for items such as groceries and sports gear. 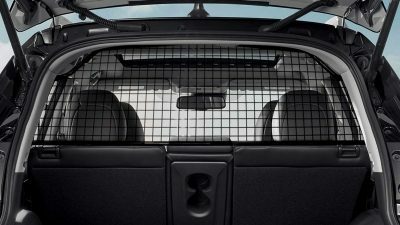 Cargo Barrier protects vehicle occupants from any loose items during sudden braking. 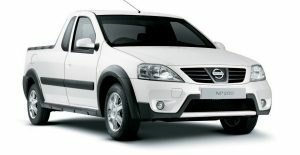 Maximum load mass of 60kg. 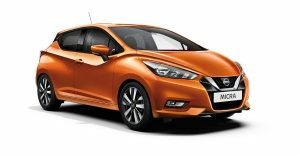 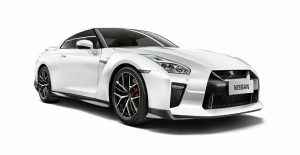 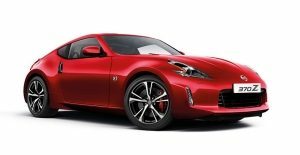 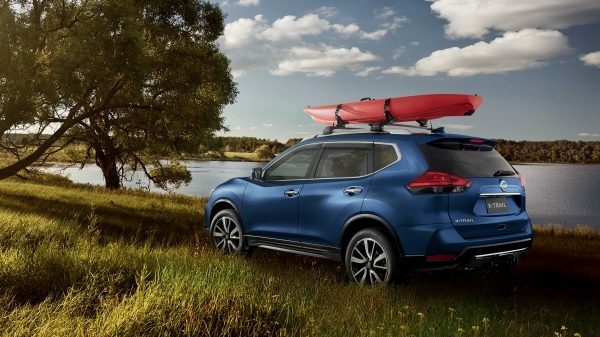 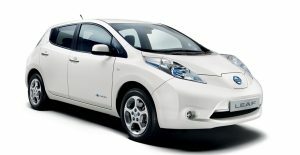 Nissan Approved Accessories are designed to make all your adventures greater and more enjoyable, enabling you to take all the essential gear for a memorable getaway.